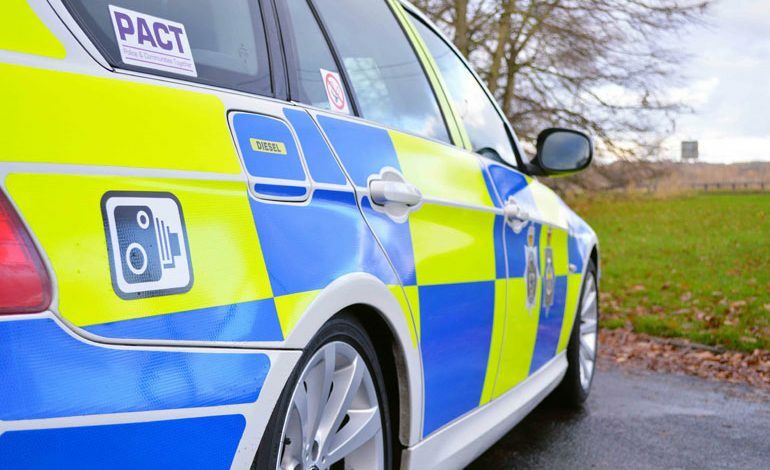 Durham Constabulary are urging drivers not to leave their car unattended with the engine running as it defrosts during the current cold spell. Police warn that opportunist thieves will intentionally visit residential areas on cold frosty mornings to look out for cars which have been left with the engine running. Local intelligence officer, Mrs Helen Stansfield of Durham Constabulary said: “With a drop in temperatures, it’s important that motorists leave extra time to go outside and de-ice their windows themselves, rather than leaving the car unlocked and the engine running. • Always ensure your windscreen and other windows and mirrors are fully de-iced and de-misted before driving off. • Driving without clear visibility is illegal but and puts yourself and other road users at risk. • Plan your journey and allow plenty of time – as you may need to drive more slowly, particularly in fog, snow and heavy rain. Next article Horndale Community Association talks rubbish!